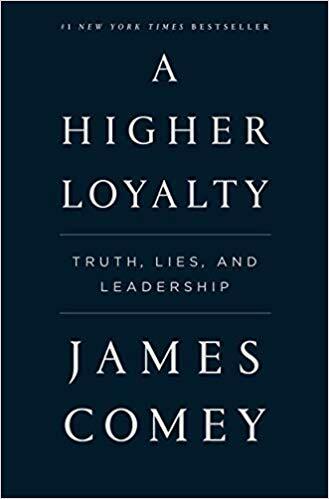 10 A Higher Loyalty by James Comey (Flatiron Books) – The common cable-news shorthand when it comes to former FBI Director James Comey is that his firing by Donald Trump (and Trump's on-air confession of obstruction of justice regarding the reason for the firing) was the pebble that started the avalanche of embarrassment and dysfunction that has been Trump's presidency, but this is only half of the truth. The other half is that Comey's 11th-hour public grandstanding about Hilary Clinton's emails was directly responsible for that Trump presidency in the first place. But readers coming to this treacly pancake of fake naivete and eyelash-batting self-regard won't find anything resembling the truth. 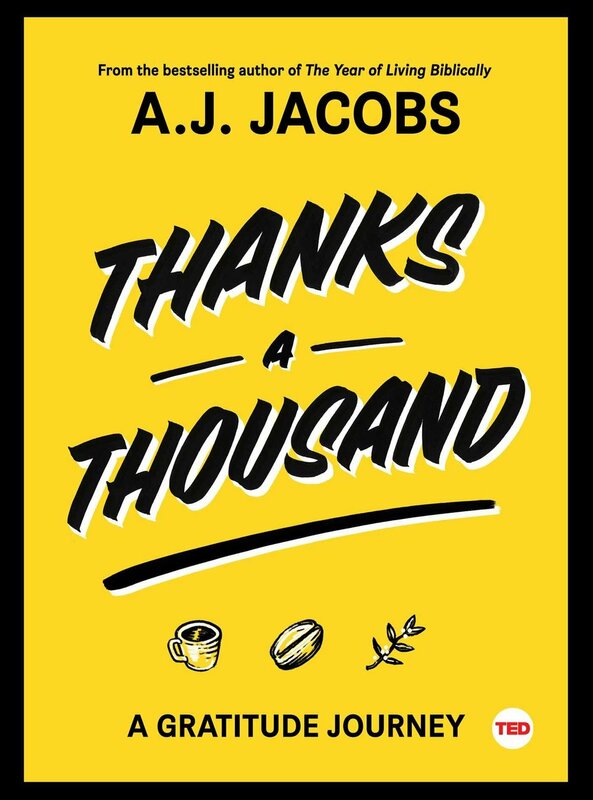 9 Thanks a Thousand by AJ Jacobs (Simon & Schuster) – Pitch-man and professional ingenue Jacobs long ago found a schtick that works for him: pick some zany thing to do with his life for a set period of time, pretend to do that thing but don't really do it, and then write a wacky, chatty, intensely boring book about the zany thing he's pretending he did, whether it's living a whole year according to the rules of the Bible or, in this case, attempting to thank personally all of the people involved in the process of getting his trendy morning coffee to his insufferable hipster cafe. It's now a regular Jacobs gimmick, but what earns this one a place on the list is the fact that in 2018 gratitude and its concomitant humility have never been more desperately needed. Having them turned into a running gag by a navel-gazing moron is just about the last thing anybody should be thankful for. 7 How To Be Less Stupid About Race by Crystal Fleming (Beacon Press) – The title of this braying, brainless little book, note, is not How Not to Be Stupid about Race. No, Fleming assumes that everybody coming to her book will already be stupid about race – after all, they're not her, right? 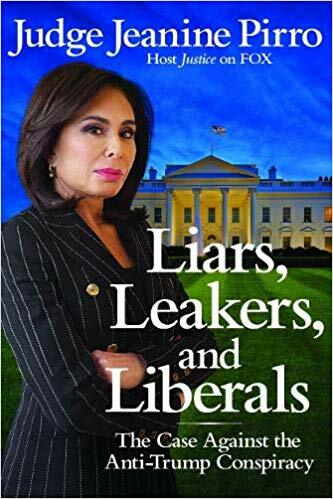 What she allegedly tries to do in these shrill, nearly incomprehensible pages is to somehow, by some miracle, drag her readers even an inch or two closer to the unattainable goal of her own celestial-level of race wokeness. It must be lonely – and exhausting! – being so perfect. 5 The 5 am Club by Robin Sharma (HarperCollins) – The montage of mountebanks continues with this anemic volume from “elite efficiency expert” Robin Sharma, in which he touts the revolutionary value of waking up a bit early every day in order to clear your mind of “distractions” and maximize your efficiency. As even that brief summary makes obvious, this book is choked to the gills with euphemisms for “money” and has nothing whatsoever to do with inner peace. That the author himself neither believes nor practices this nonsense is immaterial; the early A-hole gets the worm. 4 The Courage To Be Disliked by Ichiro Kishimi (Atria) – This slim and deeply revolting book is the latest in a trend of volumes designed to help you improve your well-being through the simple innovation (you'll just kick yourself that you didn't think of it earlier! Or rather, you'll kick the hired help!) of ignoring the well-being of others. In this case, in a series of koan-like chapters each one of which is a perfect, glittering jewel of solipsism, the author offers elegant advice for how to close down the last remaining slivers of yourself that are not completely, compulsively self-absorbed. That last tenuous link to your own humanity was the fear that acting like a raging A-hole might make you disliked. Get over that fear, and who knows – or cares – what you'll be able to accomplish for yourself, to yourself, and about yourself! 3 12 Rules for Life by Jordan Peterson (Random House) – The last of our charlatan-volumes is the biggest of them all, a book so popular it's become a cultural phenomenon. In chapter after bafflingly droning and opaque chapter, Peterson lays out a bloated and pretentious blueprint for creating a new super-generation of dude-bro frat house philosophers. All of which would be funny enough if it weren't for the global reach of this tripe. The next time you're out with a group of friends, say the name “Jordan Peterson” and watch: at least one of the young men in your group will suddenly turn misty-eyed and automatically correct his posture. It hardly matters if four of the 12 rules for life are banal if the other eight (intentionally?) leave so much elbow-room for interpretations that have all of 8chan nodding vigorously. 2 Trump Agitprop – The tsunami of alt-right fascist sewage I predicted last year did indeed engulf the reading lists this year: dozens of authors knowingly stitching together distortions and outright lies in order to make a quick paycheck defending the indefensible. 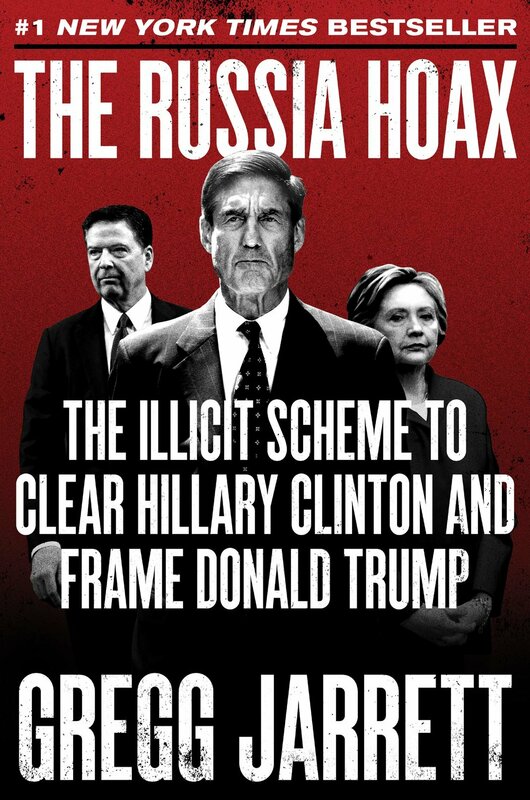 Characterizing as a “hoax” a special investigation that's resulted in a whole page of indictments and guilty pleas; calling the zealous fact-checking of a rogue President a “witch hunt”; advocating the execution for treason of people who leak proof of government corruption; demonizing asylum-seekers on explicitly racist grounds; promulgating Zionist-Illuminati conspiracy theories – here's hoping all these authors enjoyed their payouts, because history is watching. 1 Mr. Trump's Wild Ride by Major Garrett (All Points Books) – In any rising tide of fascist apologia, there'll always be at least one book playing a deeper game, one travesty all the more infuriating because it might, for all we know, be unwitting. Such a book is the Worst Nonfiction of 2018, Mr. Trump's Wild Ride by veteran political reporter Major Garrett. 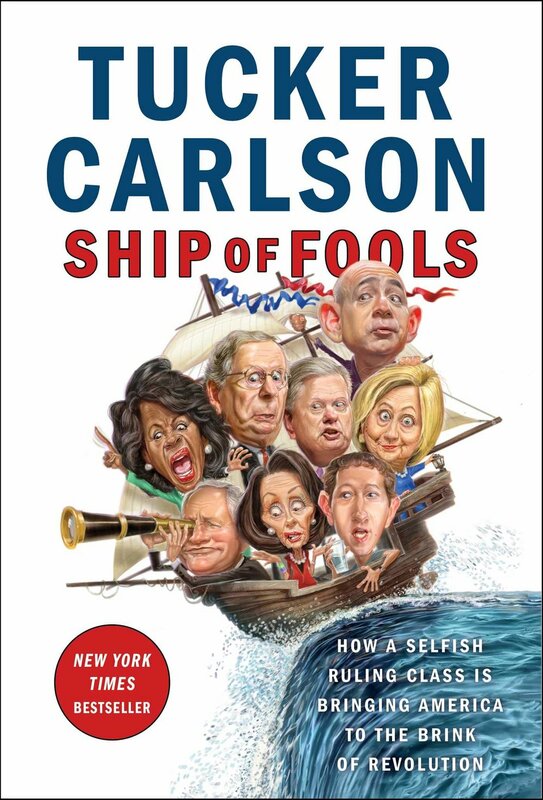 It's a book that purports to be a mature and balanced account of the beginning of Trump's first term in office, a book that tries not to be distracted by the fascist tweets and the naked cash-grabs and the demented mood-swings … and in page after well-written page, thereby seeks to convince the reader that such things are, in fact, distractions – and who shouldn't ignore distractions, right? This is exactly how evil is most effectively normalized, and Garrett's book is a horrifyingly effective demonstration.